DO YOU HAVE ANY UNWANTED GARDENING TOOLS? 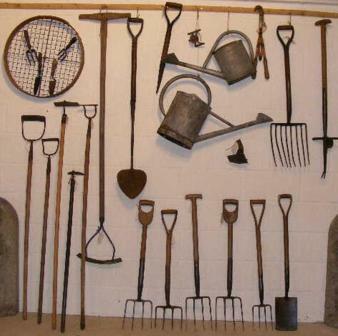 WE WOULD BE GRATEFUL TO RECEIVE ANY OLD GARDENING TOOLS. 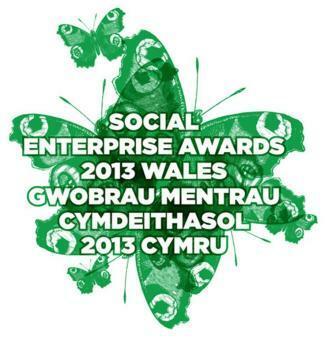 We have been shortlisted for prestigious Social Enterprise Awards. 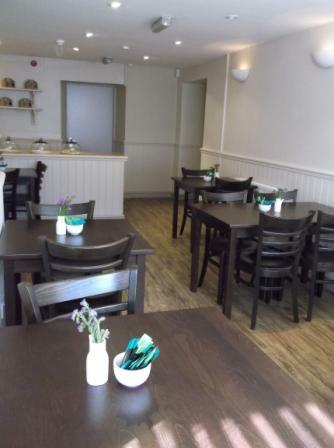 After the flood in November 2012, we are happy to announce that our newly refurbished cafe is now open to the public.